Maria Koch (pronounced "cook") is an illustrator who creates artwork for children. Her favorite medium is watercolor. 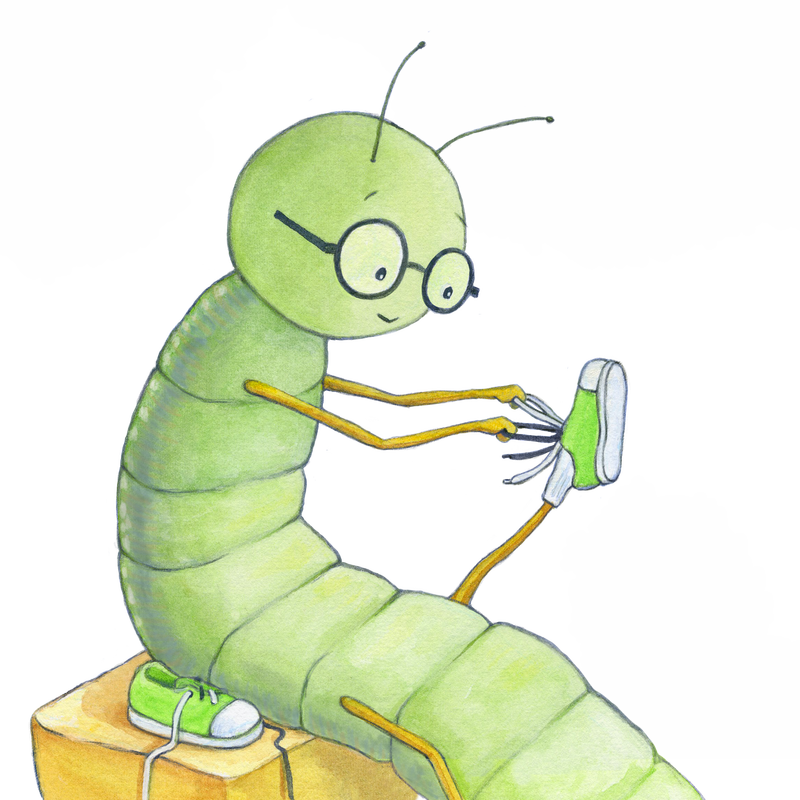 Maria illustrated "The Centipede Who Couldn't Tie His Shoes" by Karen Dobyns OTD OTR/L and has had work published by Highlights Press. She is an active member of SCBWI and in 2018 was a recipient of an SCBWI Illustration mentorship with illustrator Deb Gross. Maria is a graduate of UW-Stevens Point where she studied mathematics and biology. She lives in central Wisconsin with her husband. They have three grown children, one grandchild, and one grandchild on the way! When she's not drawing or painting, Maria loves the outdoors and working on puzzles of any kind. All images and content are copyright Maria Koch.